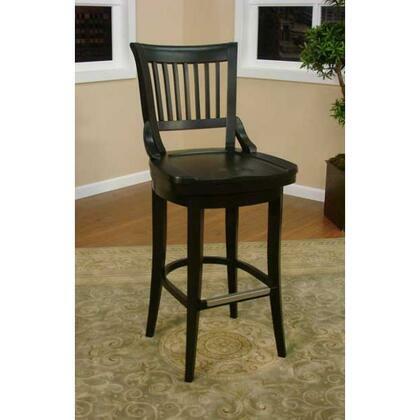 With its clasic finish, this refined and comfortable counter or bar stool features quality mortise and tenon wood construction, fully integrated back support, 360 degree full bearing swivel, and convenient floor glides. 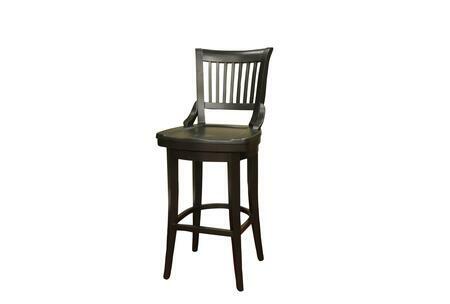 I recently ordered 4 of these bar stools. Shipping was quick and everything arrived in great condition. These chairs are easy to clean.